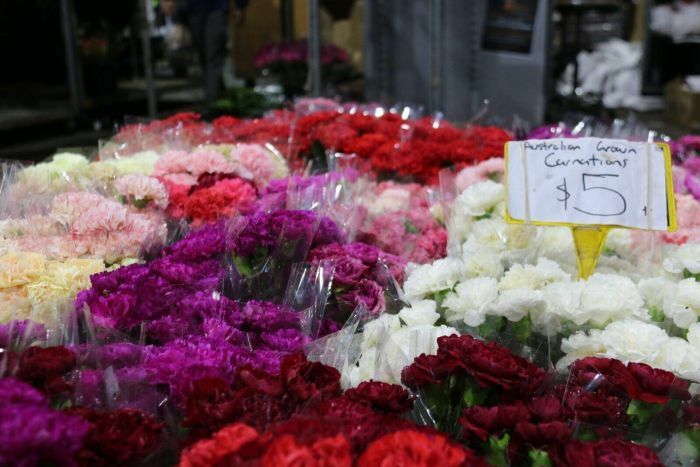 Australia has been importing fresh-cut flowers for 45 years, but those working in the industry say there is little regulation, no country of origin labelling laws and an ever-present biosecurity risk. About $67 million worth of flowers land on our shores every year from places as far away as Ecuador, Kenya and Singapore. Imports kicked up a notch about 10 to 15 years ago and that saw some Australian growers leave the industry, while others learnt to adapt. Now more change is afoot, as the Government steps up its biosecurity measures on cut flower and foliage imports. 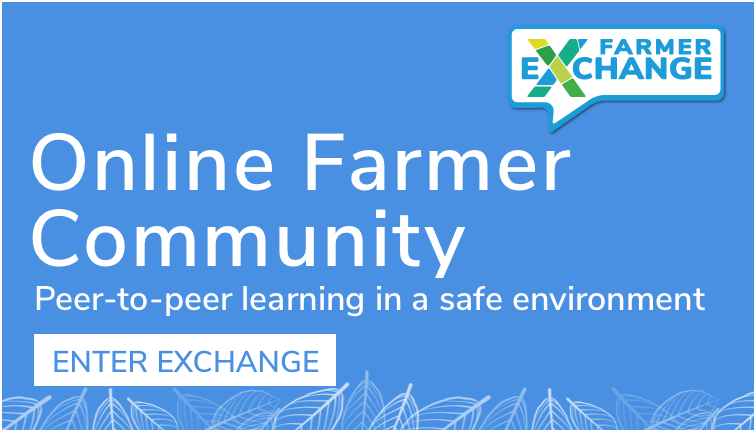 It could be the leg-up local growers have been waiting for. Last year, the Federal Government announced an increase to biosecurity measures after a 2017 review found less than half of imported flowers complied with environmental safeguards. The Department of Agriculture and Water Resources said cut flowers now need to be fumigated in their country of origin before they are sent here, or undergo an alternative pest control system approved by a National Plant Protection Organisation. That extra safeguard, in addition to existing biosecurity measures when flowers arrive here, mean costs are heading higher for importers. It is also impacting the shelf life of flowers, which already take about a week to arrive on the florist floor in Australia after being cut off the plant in a country like Colombia. The Department of Agriculture and Water Resources is now assessing the impact of the changes on the sector. Flowers are a family game. 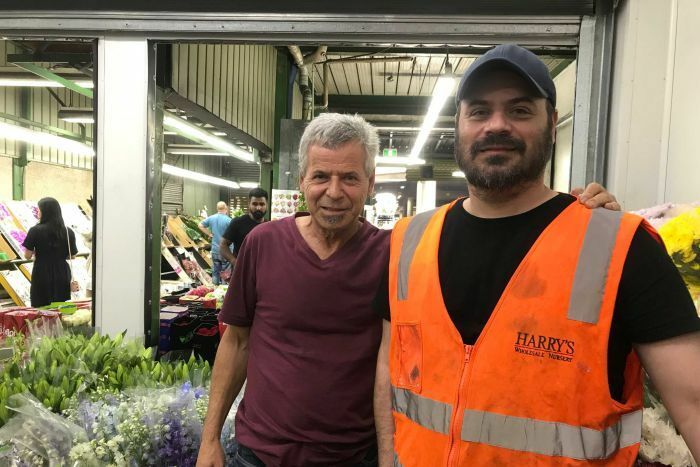 Harry Papadopoulos has been in the wholesale flower business for more than 30 years. His sons are now working alongside him. About 70 per cent of the flowers Harry’s Wholesale Nursery sells to retailers are imported. 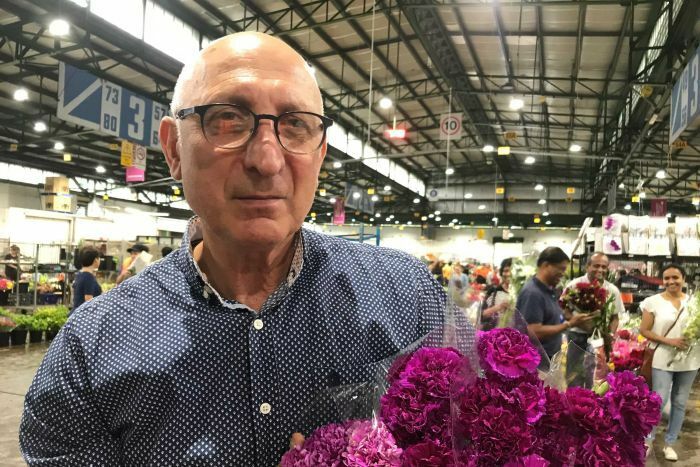 “What we import are only the flowers that our clients demand and that aren’t available here, locally or interstate in Australia,” said Mr Papadopoulos. 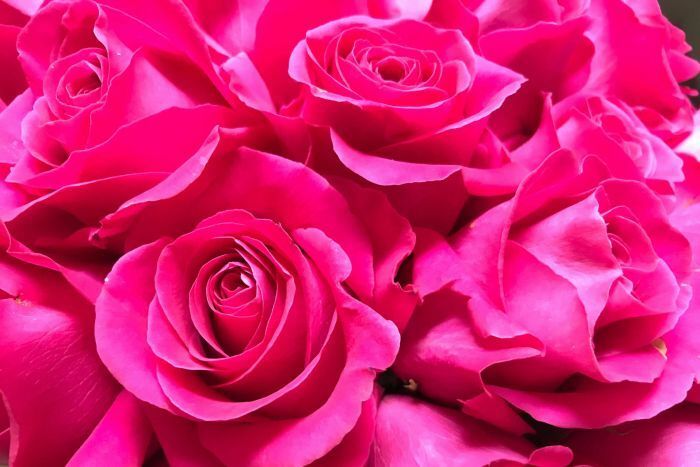 Good climatic conditions mean roses from South America and Kenya are highly sought after by florists because they have a big flower size, long stems and a good shelf life. Harry’s son Steven said while Australian flowers were good quality, they just could not compete with roses from Ecuador and Colombia. He said the biosecurity changes were unnecessary. “We’ve been doing the right procedure for years. Let’s say you do bring something in and there might be a bug that they’re not happy with, it gets fumigated, the bug dies and you move on. Lower labour costs mean imported roses are cheaper to produce in their country of origin, but add freight and quarantine costs to the equation and consumers here will often end up paying more for them than locally grown roses. 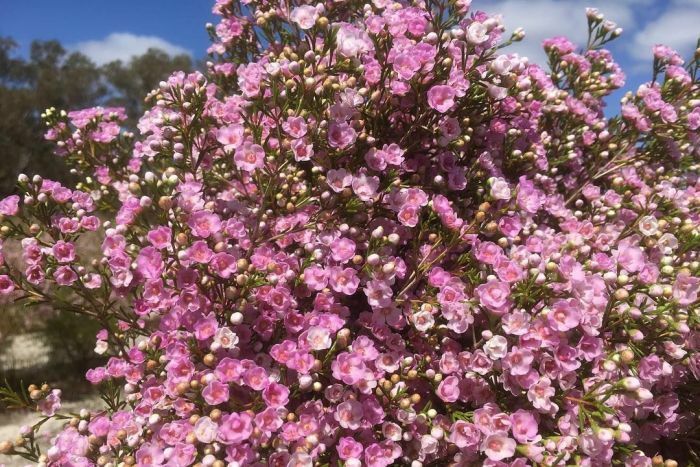 In Western Australia, native flowers like Geraldton wax are being grown to export around the world. Craig Musson’s company is one of the biggest importers and exporters of cut flowers in Australia. In addition to operations in Perth and Sydney, his company WAFEX has permanent offices in Ecuador, Kenya and the USA. Mr Musson said the increased biosecurity regulations were already having an impact. Mr Musson said shipments were now taking up to two days to clear. Second generation rose grower Matthew Scarfone joined his dad in running Sunsethills Roses about three years ago. They sell a mix of their own flowers, as well as imported roses. But that has not always been the case. “No-one really wanted local roses a few years ago, so we got out of it and went nearly 100 per cent imported,” he explained. It was a big change for their operations at Horsley Park, less than an hour’s drive west of Sydney’s CBD. 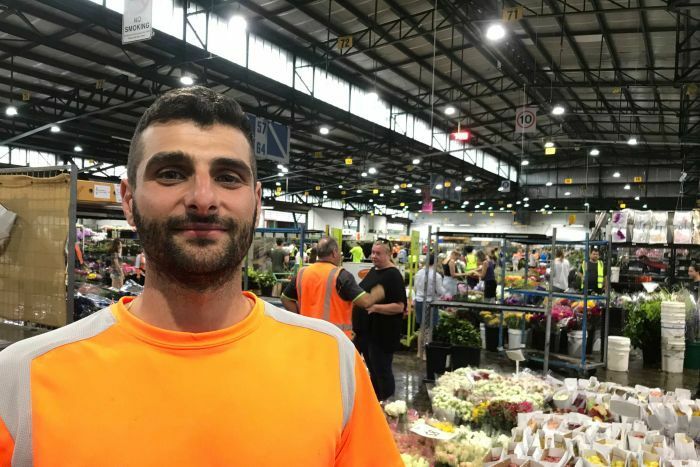 Mr Scarfone said the biosecurity changes meant imported flowers were now being fumigated twice, and in some cases three times, before they he could sell them. “It’s damaging the product. They’re worried about all the insects and that. So now they’re fumigating over there, which they never used to do,” he said. The family business is now focusing again on growing their own roses. Joe Nati produces fragrant, fresh-cut blooms in north-west Sydney with his two brothers in their family business Nati Roses. “A lot of our roses are the old-fashioned roses,” he said. Mr Nati said in the early years the quality of imported roses was not that great, but as they improved they were prized by many florists. 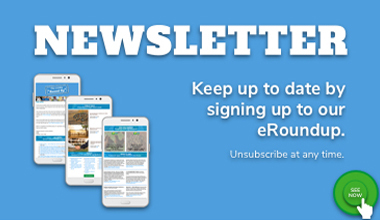 “Things have changed in the last 10 to 15 years with the introduction of a lot of roses being grown in Kenya in particular, as well as Ecuador,” he explained. 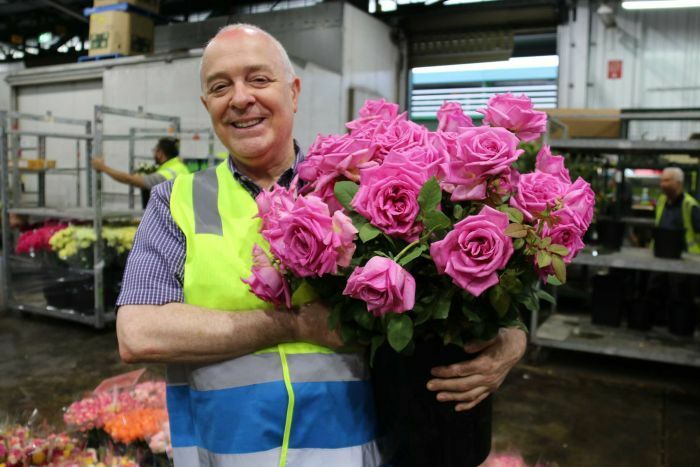 Mr Nati said he hoped the rising cost of imported roses would be good news for his business, but he — along with other local growers — also want a country of origin labelling system brought in. “There are no labelling laws. Unless you’re in the industry it would be hard to tell. We advertise our flowers as fresh local roses. The department said it was not currently considering country of origin labelling for imported cut flowers and foliage. Bernard Pollack was born into floristry and now runs the 50-year-old family business in Sydney with his sister. He said local and imported flowers were better at different times of the year, depending on the season. He said the industry would not survive if they did not co-exist. 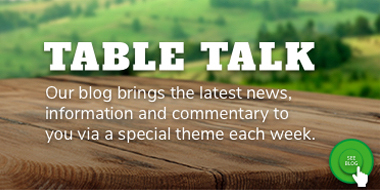 “If we just relied on the local ones it wouldn’t be enough. We wouldn’t be able to satisfy the needs of our customers,” he explained. Perth-based florist Matthew Landers echoed the need for both local and imported flowers to meet customer demand. “The power of social media has not only changed the mentality of the florist but most definitely the consumer,” he said. The flower industry has to let the Government know what they think of the changes before the department releases its final report.